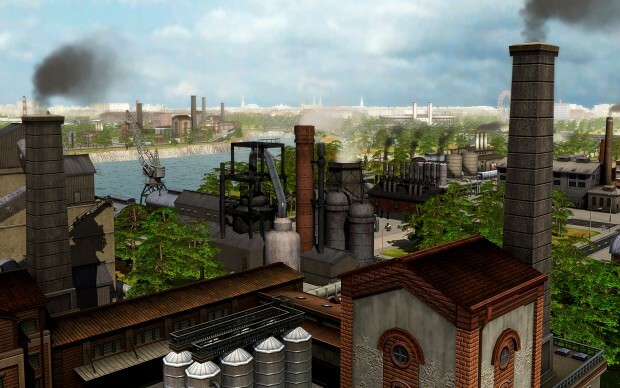 Cities in Motion (CIM) is a city-based mass transportation simulator for the PC. Players operate their own transportation company, building a public network with a variety of vehicle types, including buses, trams, and subway trains.By meeting the needs of city residents, the player tries to make as much profit as possible. Observing the changing and growing city, as well as the different types of people in it, is key to building a successful and efficient network.